Contact us to schedule a $75 intro flight, and get a taste of flying a plane! Hold at least a third-class medical certificate. Complete 40 hours of flight time, of which at least 20 hours are with an instructor and at least 10 of which are solo. Everybody learns at a different pace; while some pilots are ready to solo at 10 hours and take their check ride right at 40 hours, we find that individual comfort levels vary and so does the amount of time it takes to complete training. 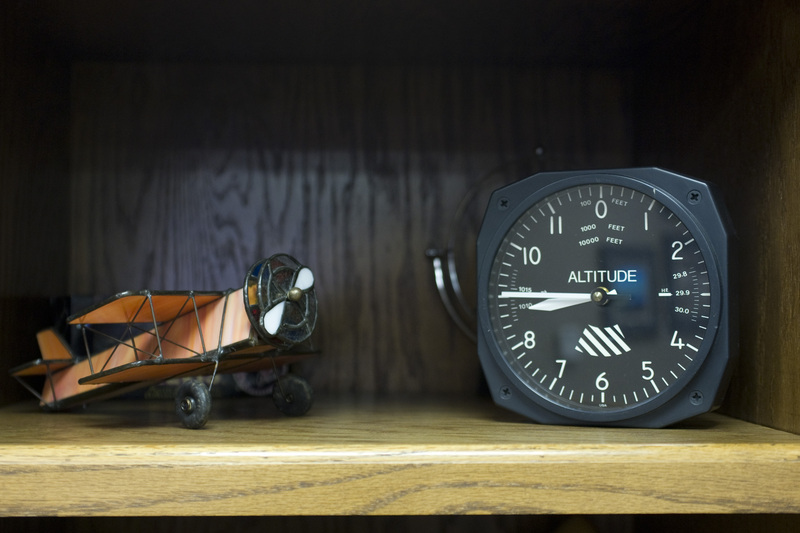 Students pay per hour for the time on the airplane (which includes fuel) and the instructor’s time. Assuming 50 hours of total flight time in the Cessna 172. Contact us today to schedule a $49 intro flight and get a taste of flying a plane!